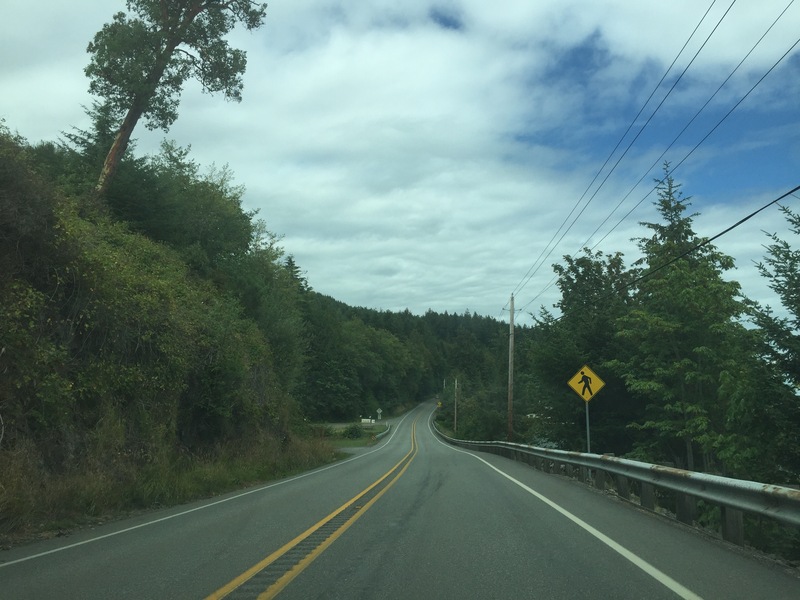 Service is iffy once again as we enter the most northwesterly corner of the United States. Unfortunately, Olympic National park has no roads able to travel through the center of the area. Massive peaks and glaciers block any sort of attempt to pass through the central mountains, and subsequently we’re forced to drive hours around the outside of the park to get from pint to point. The water here is similar to that of Banff, in that glacial sediment has turned the changed the color of the water. However instead of a light blue, the lakes here are a deep turquoise color, nearly impossible to capture on camera from these low angles. The sky is cloudy but we aren’t expecting rain, just a minor chill. Mt. Olympus should come into view before too long as we head north towards the cape, but as of yet all we can see is gigantic old growth forest, covering as much of everything as possible. We’ve been told their are seals somewhere in the area, and that’s become the mission for the day. More updates to come, as permitted.